No one can learn the holistic dynamics of finance overnight, except for those who are naturally brilliant to digest everything in one day. 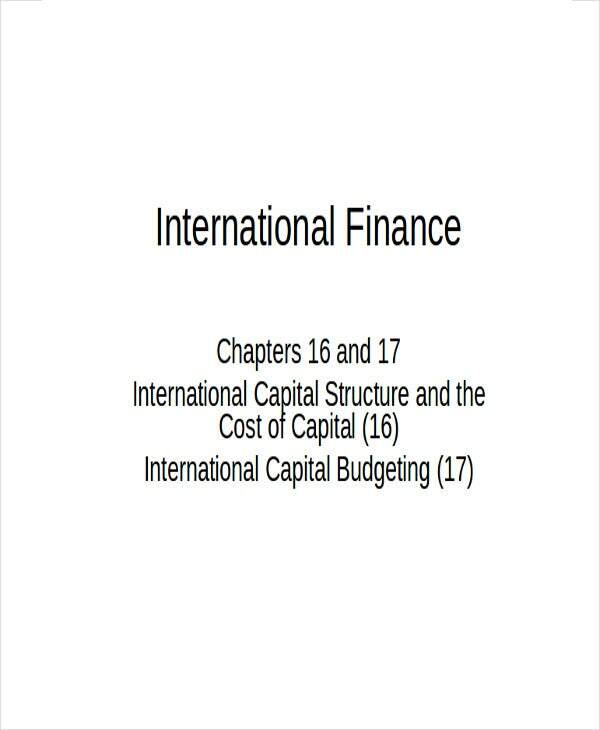 For most of us, learning the basics and advanced lessons in finance is not that easy. That is why PPT templates and discussions are there to make learning more fun, dynamic, and participatory. 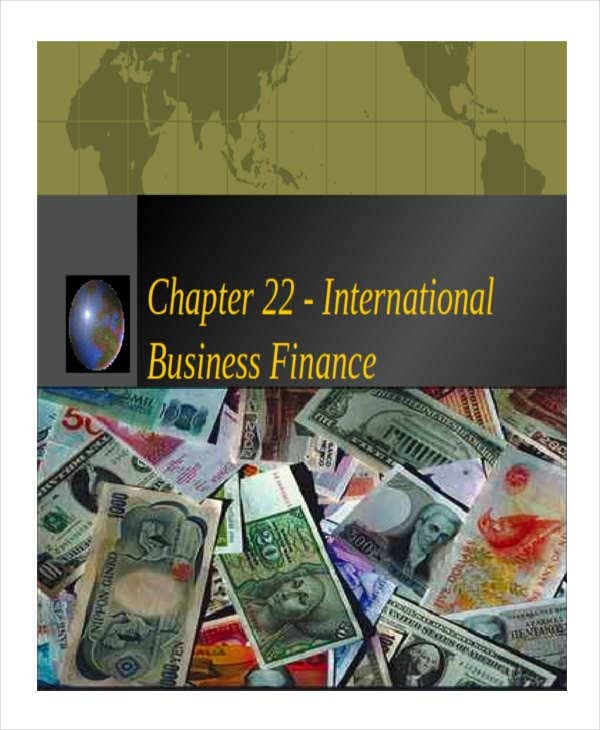 In line with this, we have finance PowerPoint templates that you can download and refer to. They showcase various topics and subject matters. 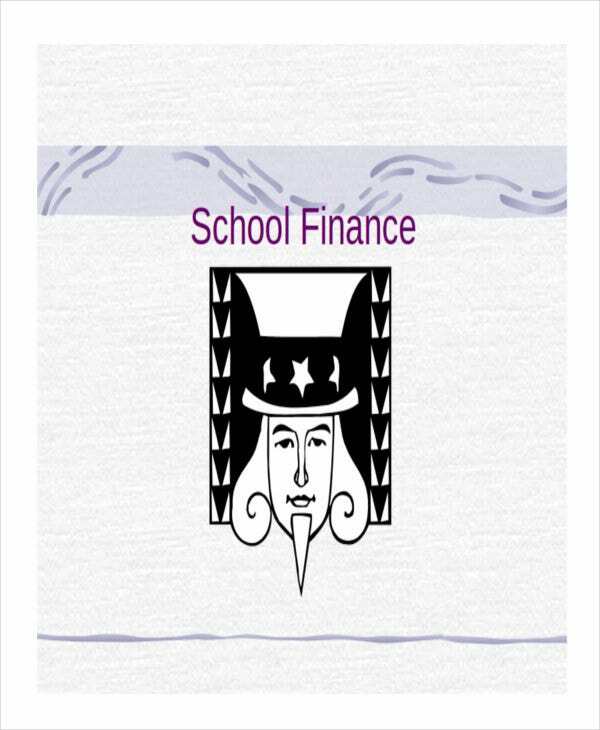 You can learn more about the basics of finance by checking out the set of templates. 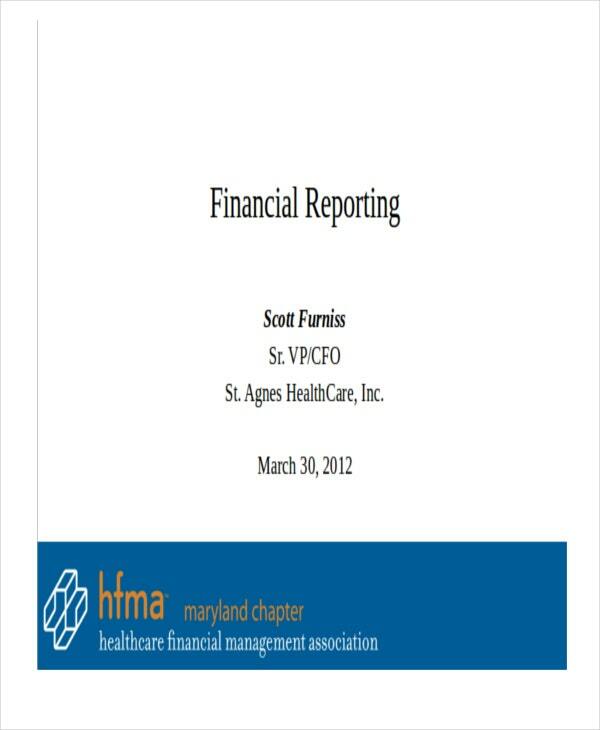 Healthcare Finance PowerPoint Templates – For some, healthcare and finance are two separate and independent topics. 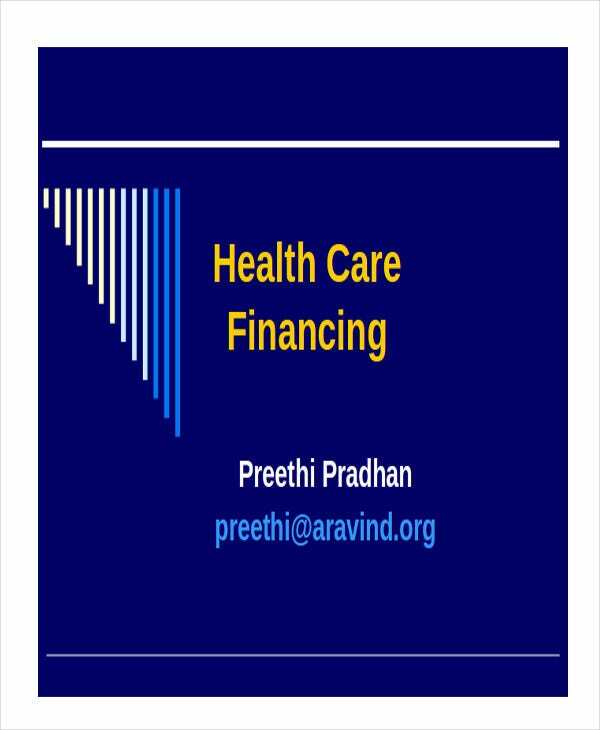 However, these concepts and inextricably related to each other in the sense that there is no sound healthcare management without a holistic and comprehensive financing. By using these professional PowerPoint templates, it will be easy for you to know the basics of healthcare financing and at the same time refer from the provided designs. 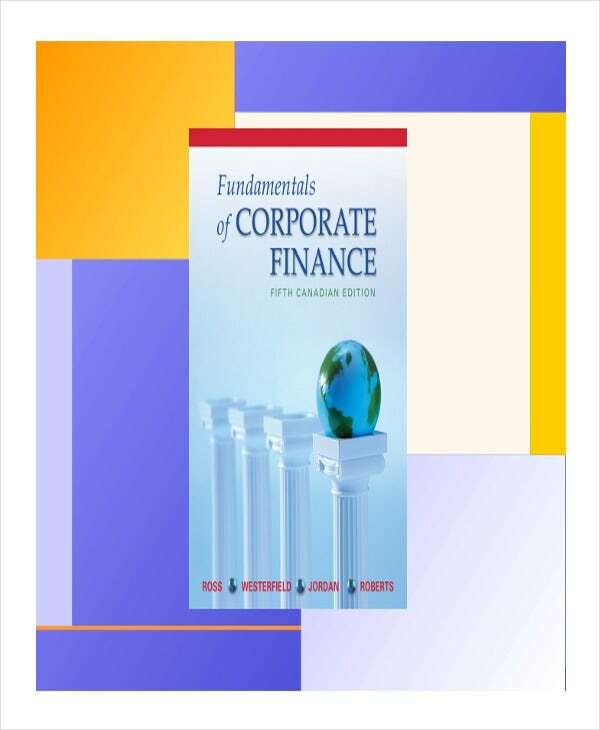 Corporate Finance PowerPoint Templates – Corporate finance is a specified area of finance that deals with the capital structure and dynamics of a corporation. For profit-oriented corporations, having a sound financial strategy is primordial. Consolidate and outline the structure of your presentation. In order to save your time and be more efficient, you should outline first the flow of your presentation. Make a comprehensive discussion beforehand, and then choose the salient keywords or phrases to form part of the final discussion. Make use of graphical representations, if appropriate. 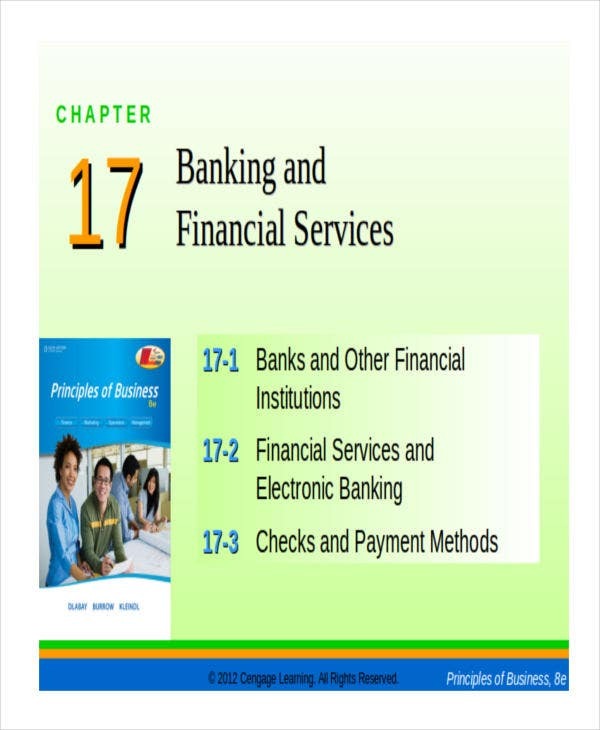 In the field of finance, it is inevitable that you’ll be dealing with numbers, figures and statistics. Rather than merely listing them, you can use graphical representations such as charts to make them more comprehensible and creative at the same time. Proofread, review, and finalize the content and design. Errors can disturb the flow of your presentation. By checking the textual and design contents of your slide, you can prevent unforeseen errors. 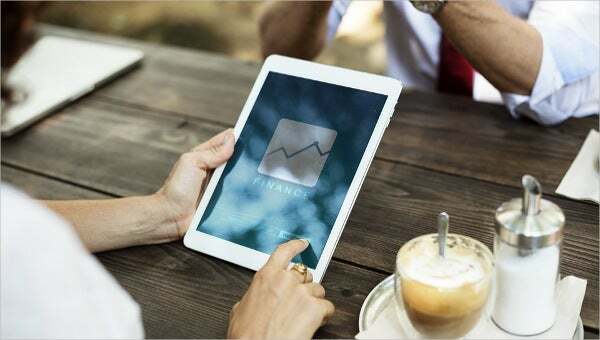 Indeed, finance PowerPoint presentations can be both professional and creative, if you just know how to strike the right balance between design and substance.